Devin Reid is a litigator focusing on maritime, energy and environmental issues and related insurance matters. His practice includes federal multi-district litigation, offshore blowouts, personal injury, property damage, insurance coverage, vessel allisions, and joint operating agreement disputes. He has completed a course in Well Control Fundamentals and served as an on-site attorney representing the interests of major oil companies during governmental forensic examinations of well control equipment as well as the preservation of physical evidence related to maritime casualties. 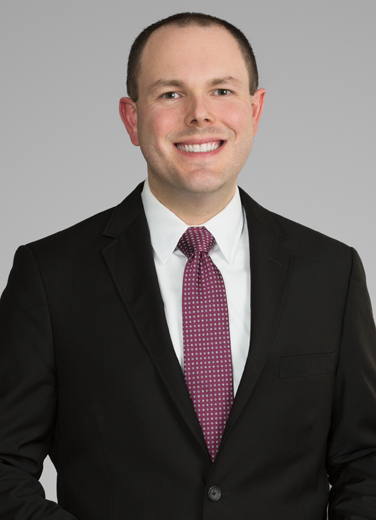 Devin’s environmental experience includes assisting with issues related to oil spills, including serving on a legal team providing support for response compliance under both federal and state laws. His trial preparation experience includes managing discovery, deposition defense, preparation of expert reports and experts, assisting in direct and cross-examinations during trial, and motion practice. During his studies at LSU, Devin served as a research assistant to Professor William E. Crawford, Director of the Louisiana State Law Institute, and as a judicial extern to the Honorable Robert D. Downing of the Louisiana First Circuit Court of Appeals in Baton Rouge.